Adequate drainage of your asphalt pavement is critical to prolonging the life of your asphalt investment. 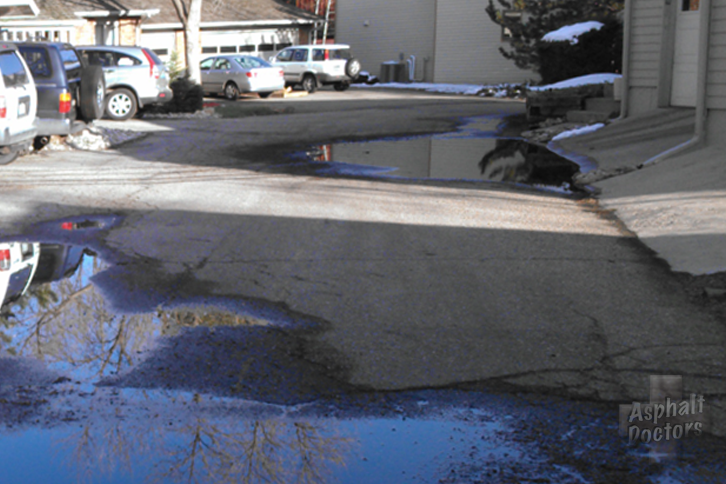 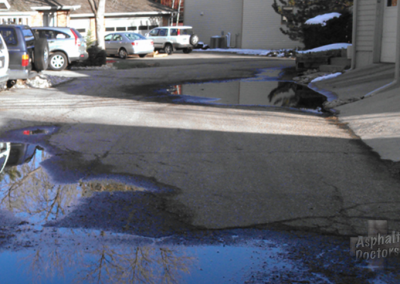 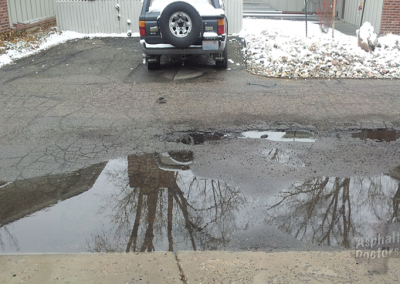 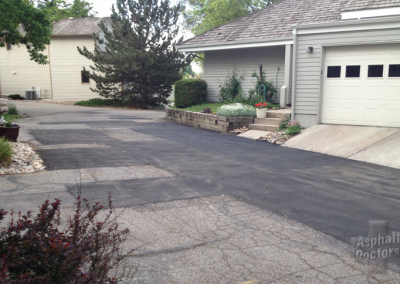 Poor drainage can cause potholes, cracking, surface deterioration, safety hazards and many other serious problems which can result in complete failure of your asphalt pavement. 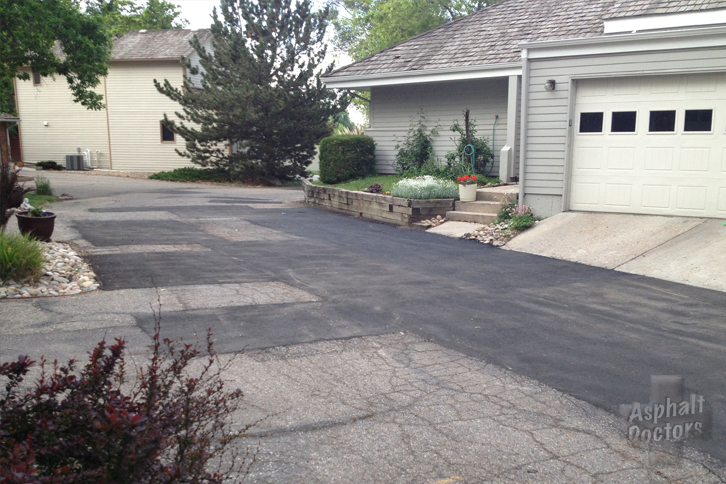 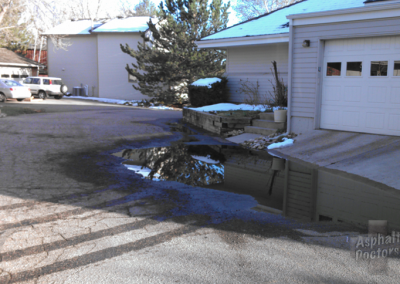 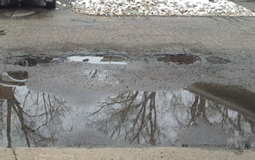 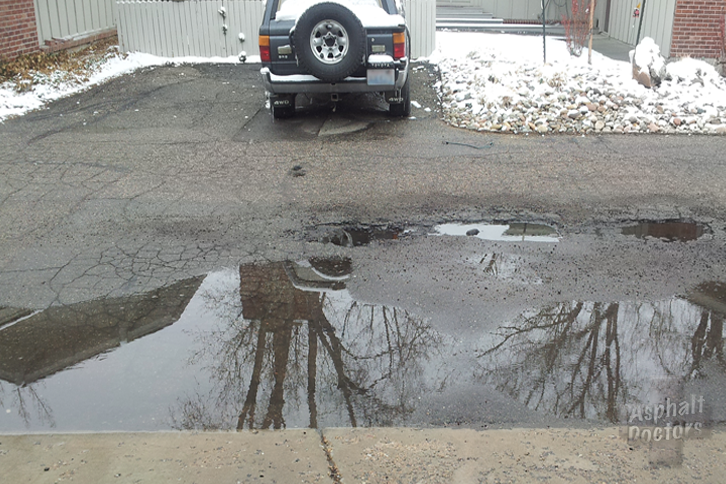 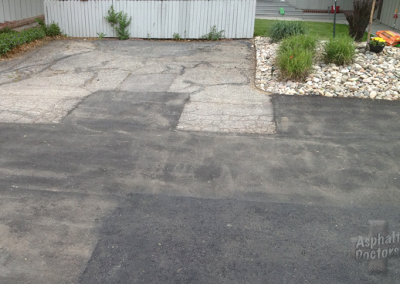 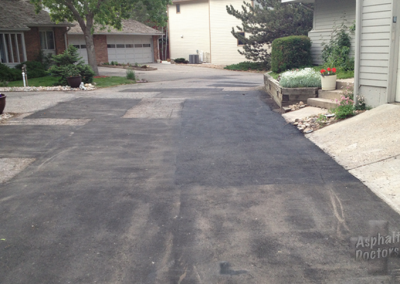 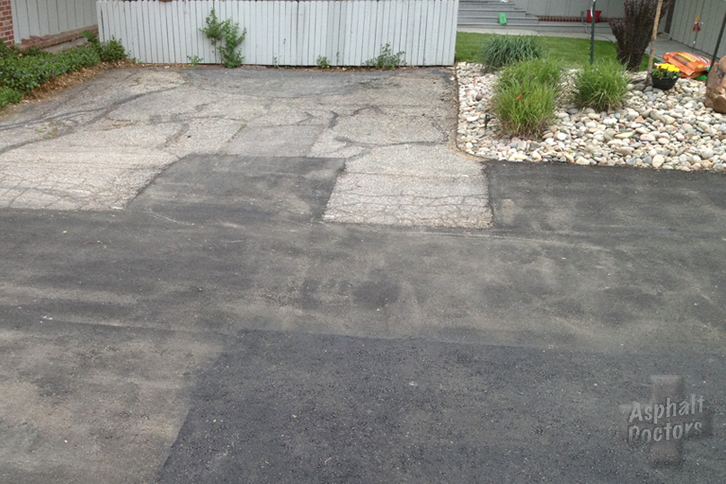 Have an Asphalt Doctors specialist evaluate your property and recommend a long term drainage solution.